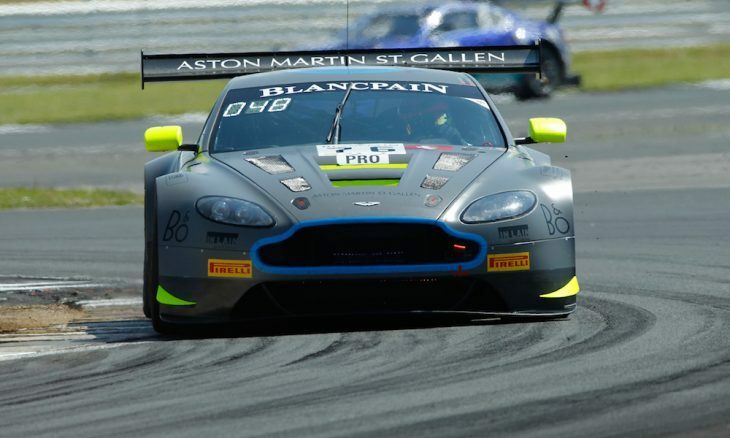 2018 Blancpain Endurance Series front-runners R-Motorsport have confirmed their two-car Aston Martin Vantage V12 GT3 driver line-up for the 2019 Liqui Moly Bathurst 12 Hour. 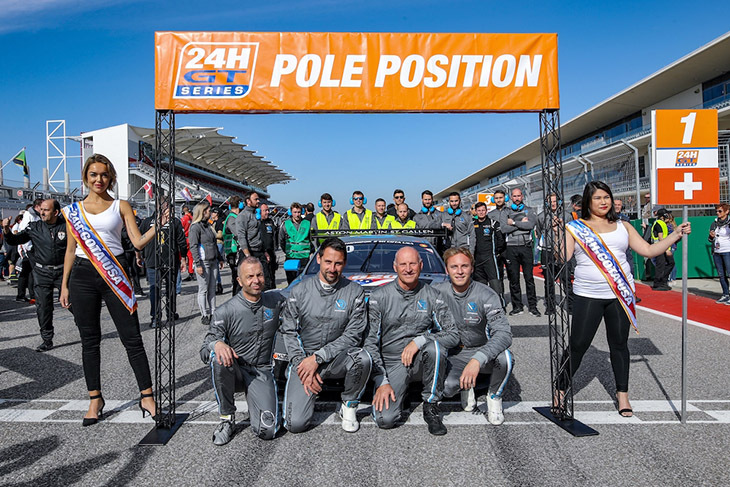 Competing in the Pro category will be Jake Dennis, Marvin Kirchhöfer and Matthieu Vaxiviere, who also drove for the team in last year’s Blancpain GT Series Endurance Cup. 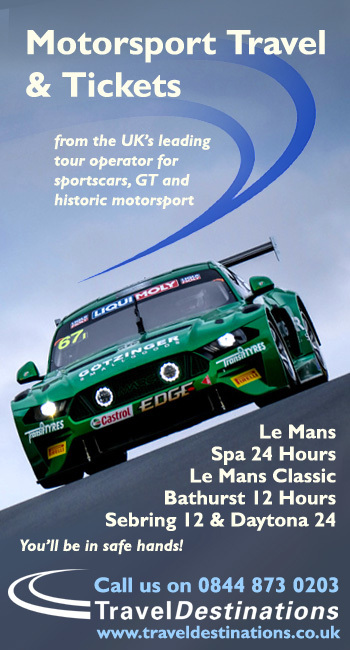 In the Pro-Am category, the two team owners, Andreas Baenziger and Florian Kamelger, will be sharing the cockpit of a second Aston Martin Vantage V12 GT3 with Australia’s Peter Leemhuis and new signing Brit Matt Parry. Team newcomer Matt Parry began his career in karting and single seater racing, including two years in GP3 racing winning a GP3 supporting race on the 2016 Hungarian Grand Prix weekend. 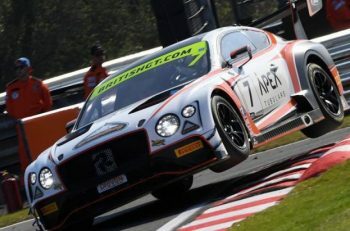 Since 2017 season, Parry has been competing in the Blancpain GT Series Endurance Cup, last season with the Team RJN Nissan effort. 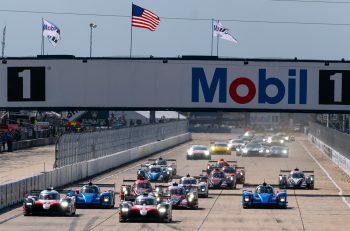 “In Jake Dennis, Marvin Kirchhöfer and Matthieu Vaxiviere, we have put together a highly competitive driver combination of proven merit,” says team principal Dr Florian Kamelger.